Getting ready to buy a new ride? That’s great! But before you hit the dealership, there are a few things you want to consider first; like how much monthly car payment you can afford. To give you an idea, your car payment should be less than ten percent of your take-home pay. 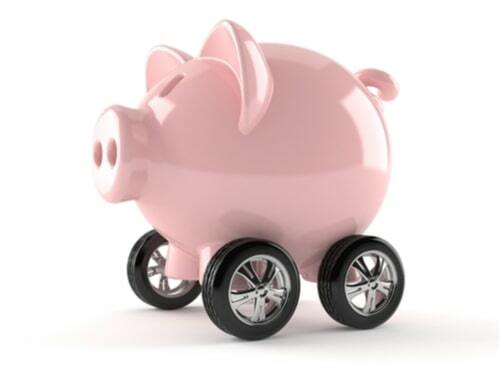 How to fit your car budget into your life budget. 50% needs: the ‘needs’ category covers your basic essentials; rent/mortgage, groceries, gas, electricity, etc. This where the majority of your income should be spent. 30% wants: this covers the non-essentials; entertainment, weekend trips, records, etc. While you may not need these things, they’re still necessary. 20% savings: savings may occupy the least amount of space in your budget, but don’t be fooled; it’s the biggest part. You always need to make sure you’re setting aside money for your future. It’s also important to note that if you owe on any credit cards, they should be paid off before building your savings. You can’t save money when you owe money. You need your car to take you where you need to go; work, school, the store, your friend’s Super Bowl party, etc. So needless to say, your car is a need. Therefore, your car along with all the costs that go along with it should definitely be placed in the ‘needs’ category. 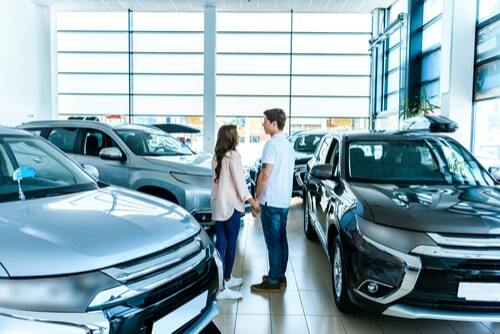 If the car you’re interested in buying is a bit on the luxurious side, you may consider tossing payments into the needs AND wants part of your budget. As long as you can do this without things getting messy, you can give yourself more financial space to make room for the ride you want without settling for less. Your car payment isn’t the only thing you should budget for. Insurance: the auto dealer’s not going to let you off the lot in a new car without insuring it first. If the car you’re buying is nicer and newer than your old ride, you’ll likely have to pay a higher insurance premium to keep it covered. Gas: how’s the gas mileage on your new ride? If the car you want isn’t as fuel efficient as your old car, you may end up paying more at the pump. Preservation: since this is your new baby, you’ll want to keep it clean inside and out. Unless you’re willing to settle for the drive-thru car wash at the gas station, you’ll have to pay more for a good car wash. Maintenance: no matter how nice and new your car is, you’ll need to take it in every few months for an oil change and a tune-up. Repairs: hopefully, you won’t get stuck paying for repairs so early into your car’s life, but it’s best to prepare for the worst. Dealer warranties don’t cover everything. 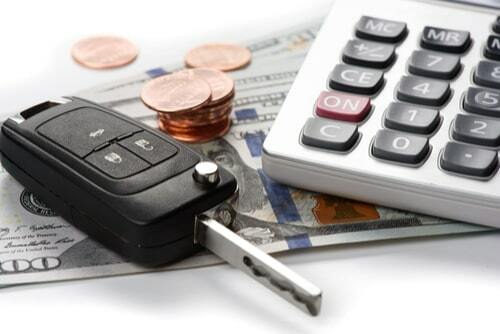 Avoid this common car payment mistake. The APR (the interest you’ll pay for the loan). The term of the loan. If you’re not careful, you could end up paying way more than you have to for the car you want. For this reason, don’t focus purely on the car payment. Factor in the other costs of the auto loan as well. To get the most for your dollar, don’t settle for the first loan approval from the dealer. Take time to shop around for the lowest interest rate. Lending Tree is an excellent online tool to help you find the lowest rates. It might take some more doing, but it’s well worth it. Buying a car is definitely an exciting experience and even a little overwhelming at that. But if you stay focused and stand your ground with what you want and what you can afford, you should have no trouble getting the ride you want at a price that fits your budget. Don’t let the dealer pressure you into buying something outside your budget. Buy within your means and don’t be afraid to decline the dealer’s offer if it doesn’t fit in your budget. They’ll eventually meet you at a price that works for you and them, and you can feel good about driving off the lot in your new ride! What to do when your budget breaks down. Let’s face it, with a new car introduced into the budget, finances can get a little tight at times. Even though you’ve crunched the numbers and gave yourself a budget that should have worked in theory, life has a way of throwing an unexpected curve ball every now and then. If you find yourself in a financial emergency that demands cash now, Missouri Title Loans, Inc. has professional lenders standing by ready to assist you in your quest for financial relief. For more information, don’t hesitate to reach out to your local lender today.